Commercial air conditioning in Dania from East Coast Services is one of the best companies you can hire for your AC needs. 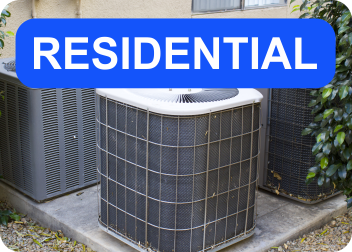 Since starting our business in 1981 we have provided our customers with high-quality AC services they can always count on. We aim for 100% customer satisfaction so if you are happy we know we've done our job right. 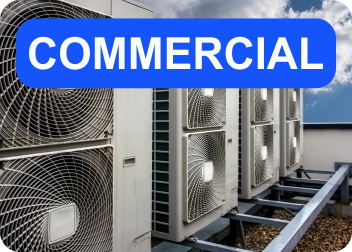 Our commercial AC services will not disappoint you! We will make you our top priority when you hire us! 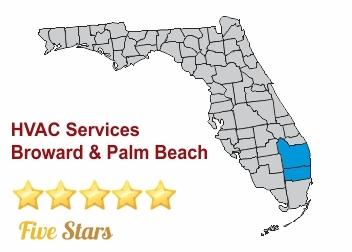 For commercial air conditioning in Dania you can always depend on, call our professional staff at East Coast Service right away! Whether you need a new installation, an upgrade, or routine maintenance, we can help you. There is nothing our professional crew cannot handle. We offer affordable rates, flawless workmanship, and superior customer service. If you need assistance with sales, service, installation, retrofit and new construction, tenant renovations, or anything else, we can help you. Commercial air conditioning services from East Coast Services will really impress you! We offer many services for all of your cooling needs. Some of the services that we offer are seasonal maintenance, repairs, replacements, extensions on warranties, and more. If there is a service that you need and you don't see listed let our staff know and we will accommodate you. You will not regret your decision to hire us! 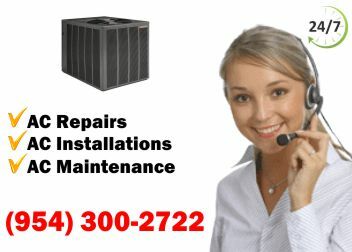 Commercial air conditioning services from East Coast Services is not the only service that we offer. We also offer Seasonal Maintenance, Air Conditioning, Maintenance Agreements, Repair Services, Equipment Repair/Replacement, Leak Detection & Repair, Indoor Air Quality Assessment, Extensions on warranties, and so much more. Call us today to get more information!